Nestled next to protected greenbelt! New 2 storey plus basement home that has so much to offer (prices includes GST). 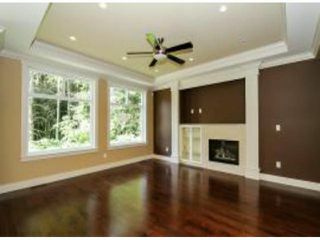 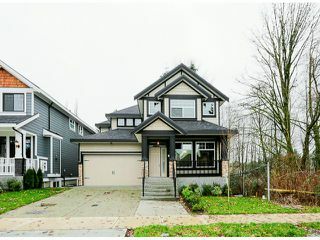 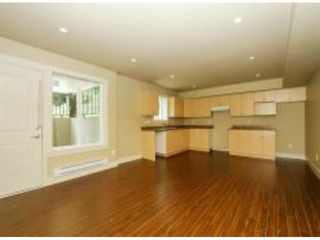 Spacious open concept main floor, featuring a large open kitchen & family room area plus a wok kitchen. 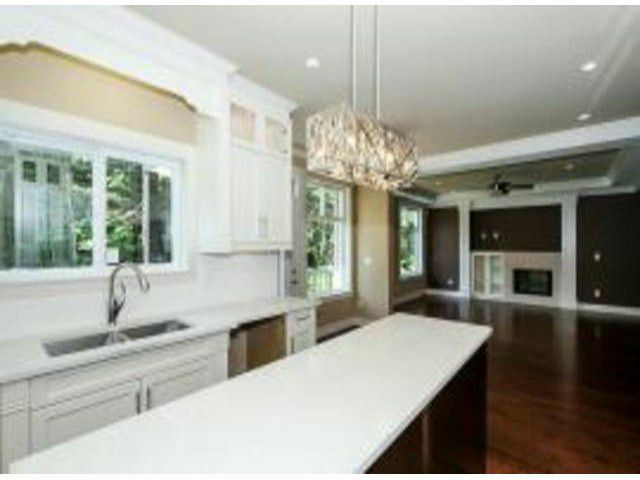 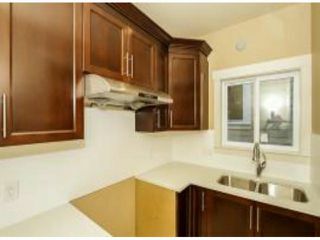 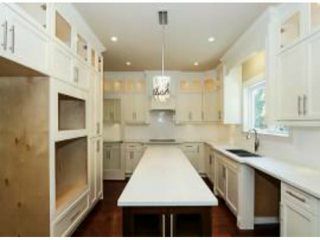 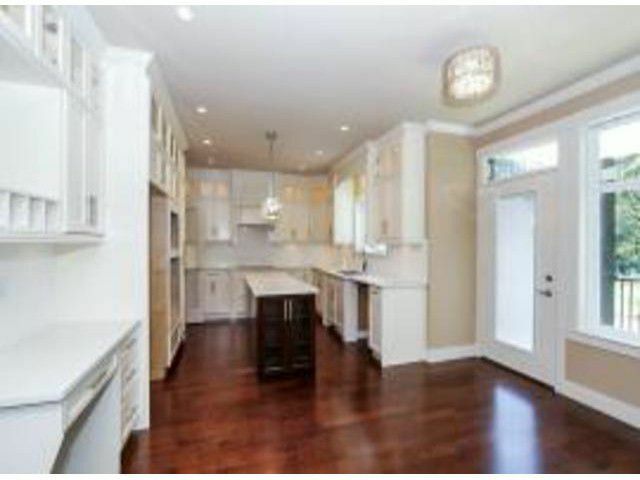 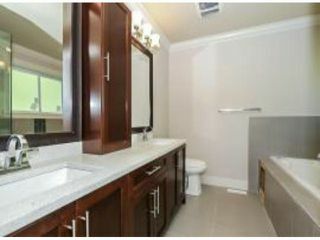 Qualityfinishes include Quartz counter tops, hardwood floors & crown mouldings. 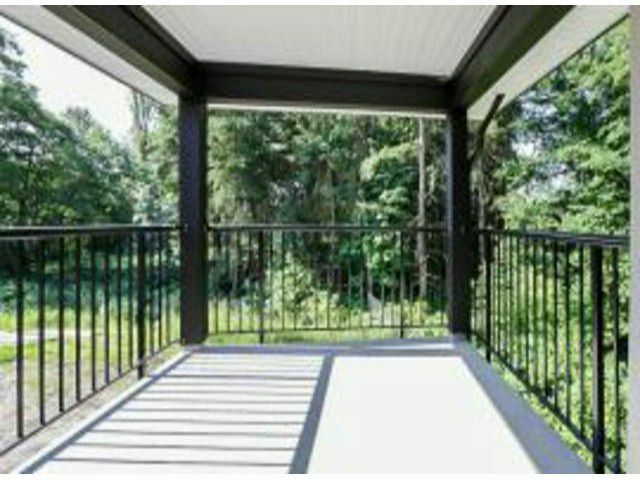 Upstairs offers 4 bdrms, 3 full baths & sitting area/den with its own covered patio overlooking the southern exposed back yard. 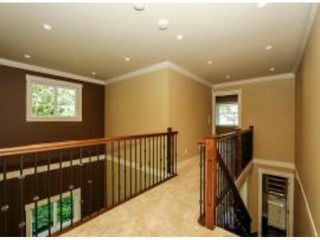 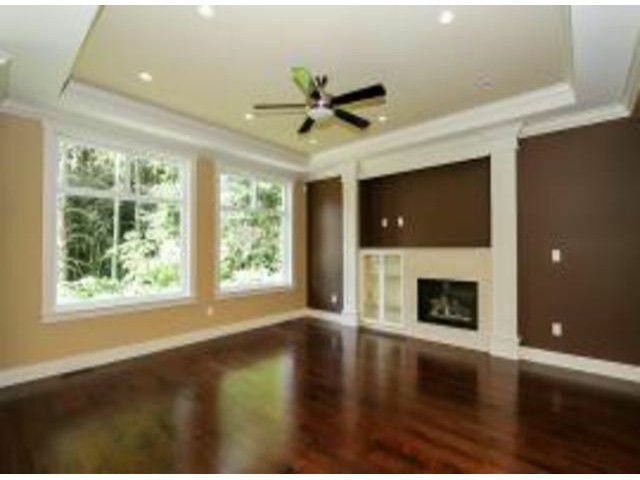 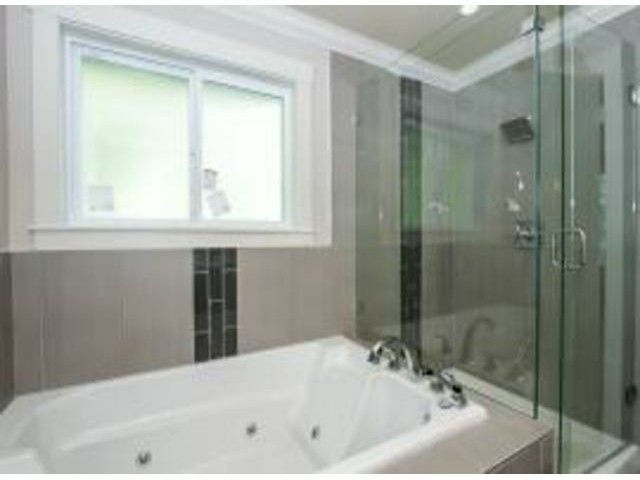 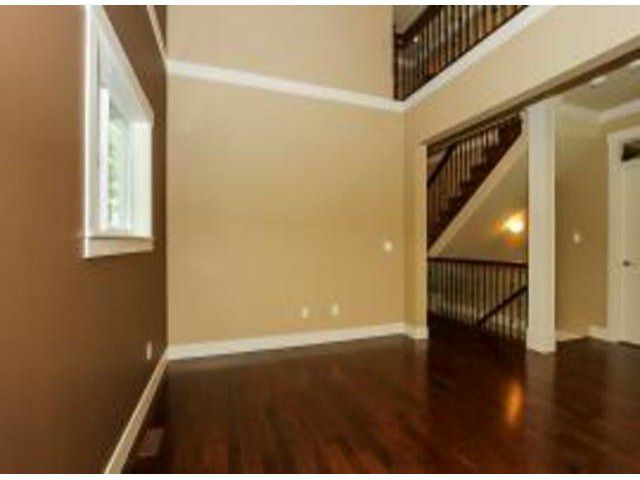 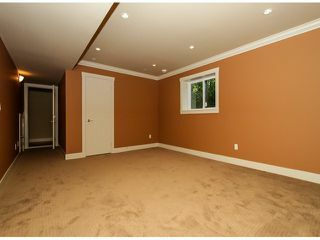 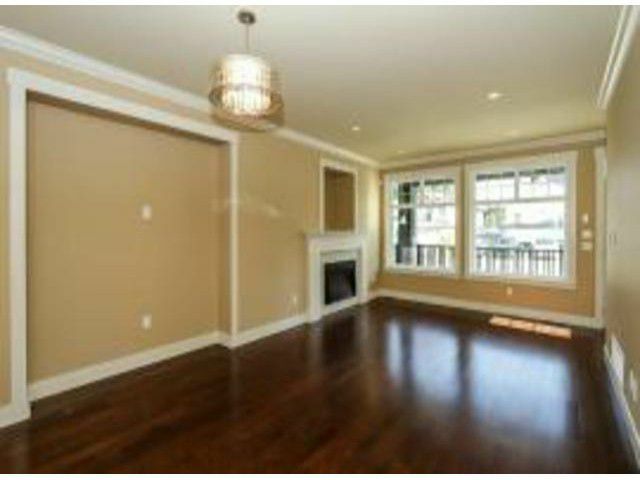 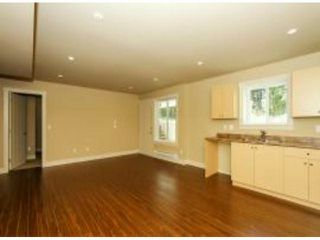 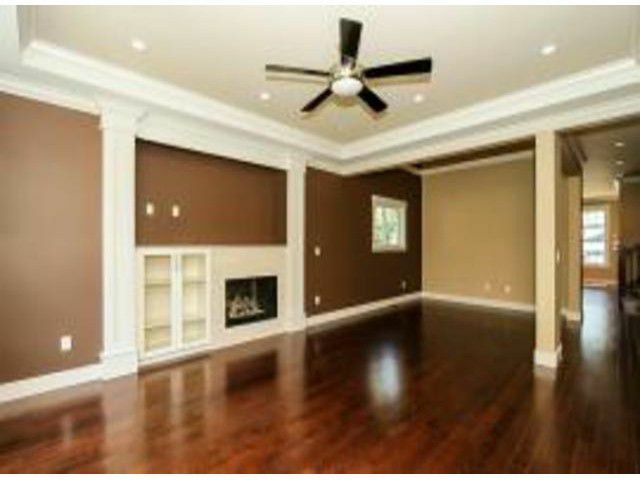 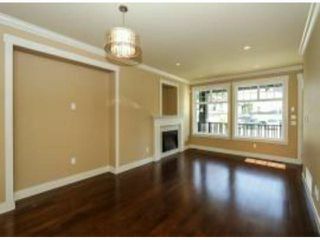 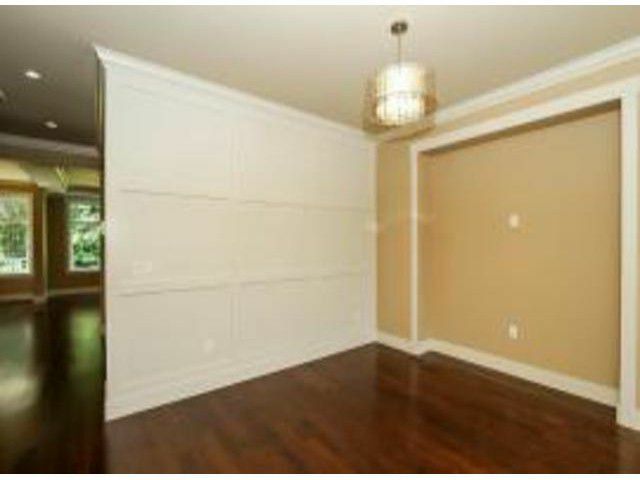 Fully finished basement with a Legal 2 BDRM suite plus a recroom/media room. 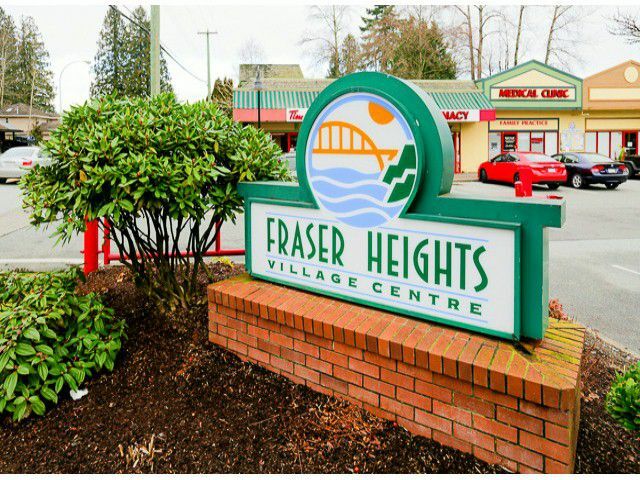 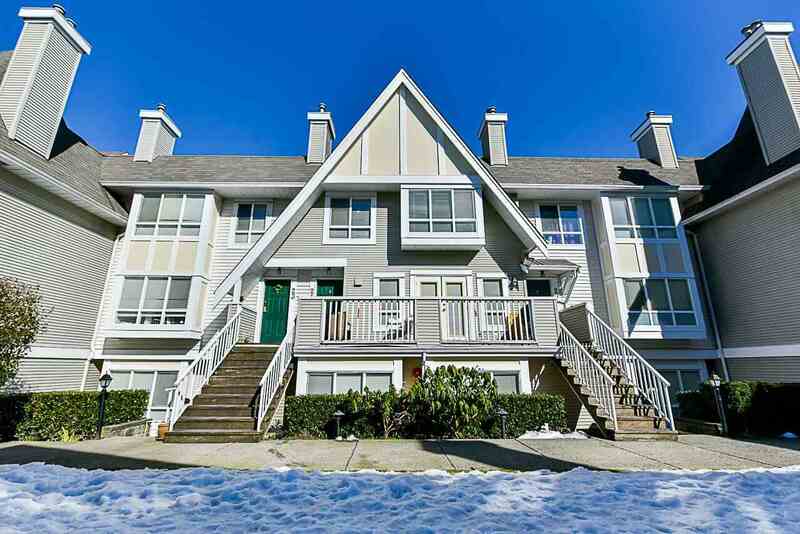 Convenient location, one block away from Fraser heights Secondary, steps to Fraser Heights Rec Center & walking distance to Dogwood Elementary. Covered by 10 year New Home Warranty coverage. Ready to move into!